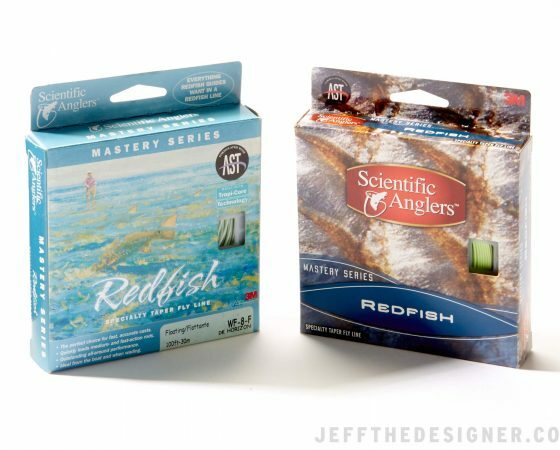 3M Scientific Anglers existing (left) Redfish Fly Line package and redesigned (right) package. 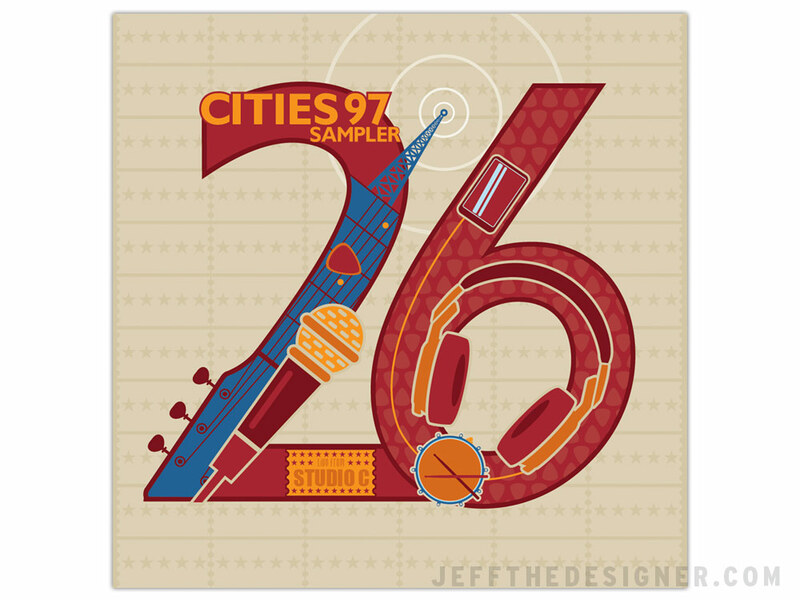 Cities 97 Sampler Vol. 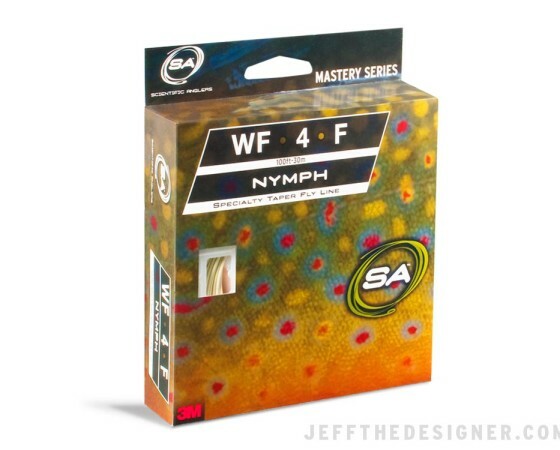 24 Packaging. 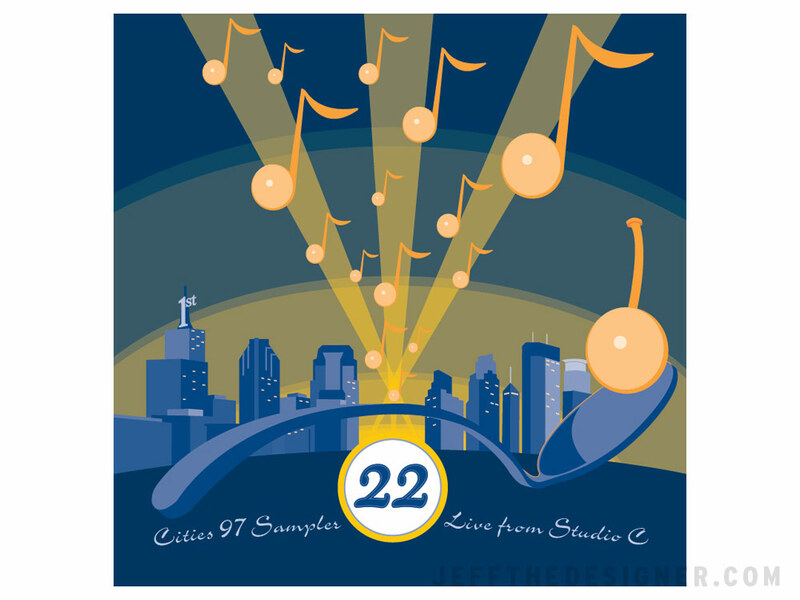 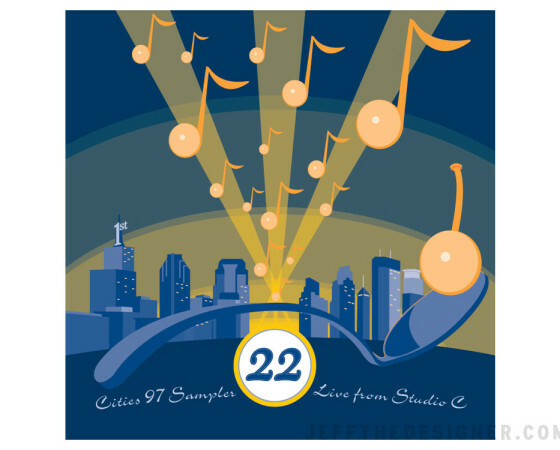 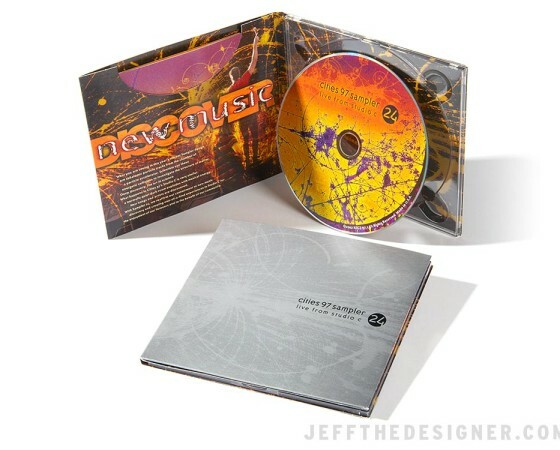 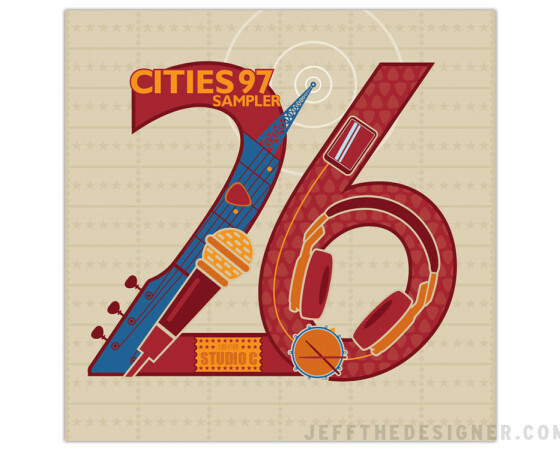 One of many proposed concepts for the cover of the Cities 97 sampler. 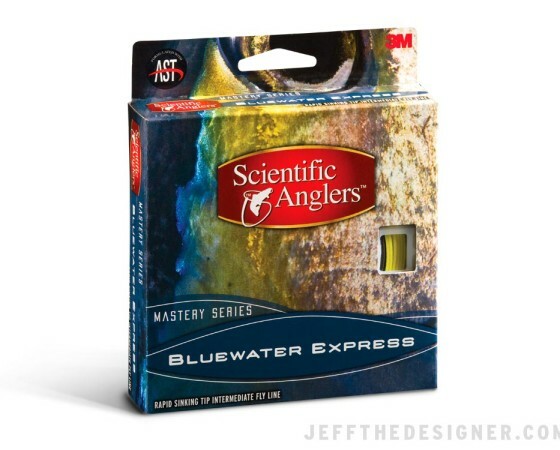 Scientific Anglers Bluewater Express Fly Line Package. 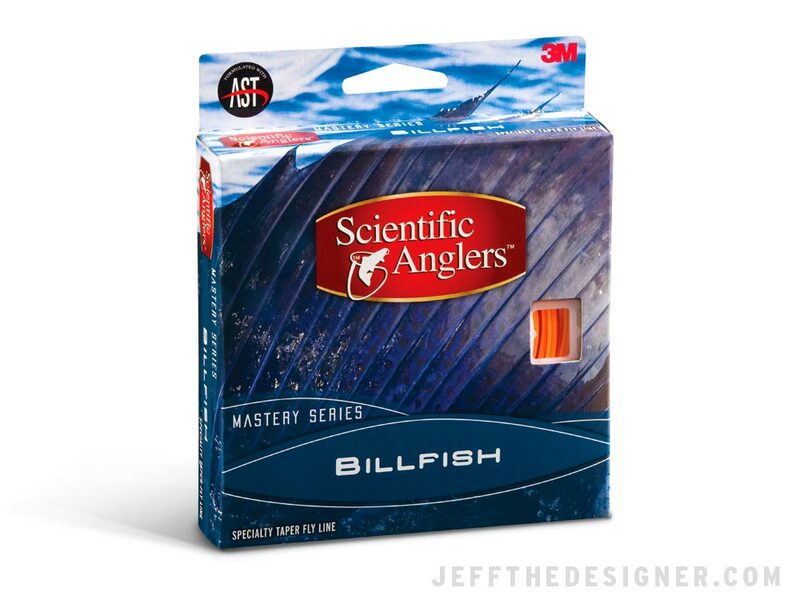 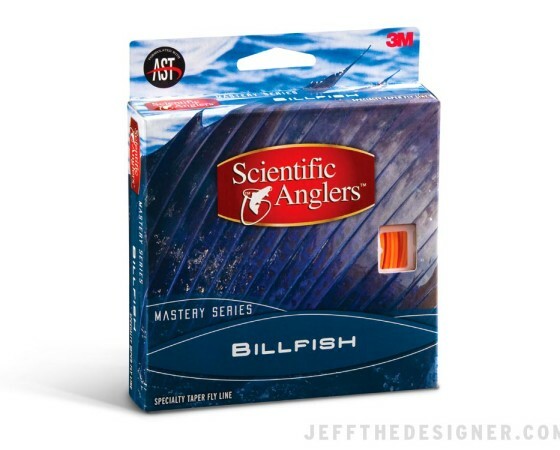 Scientific Anglers Billfish Fly Line Package. 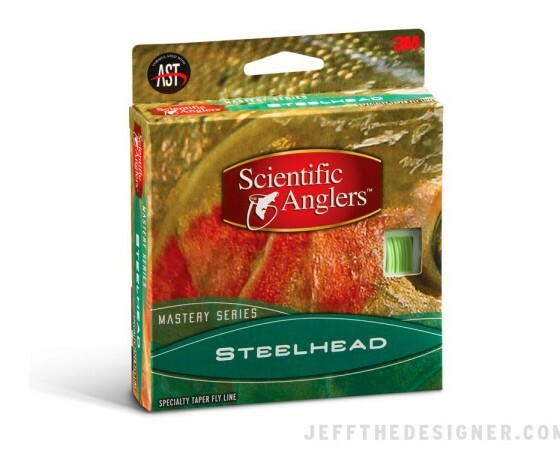 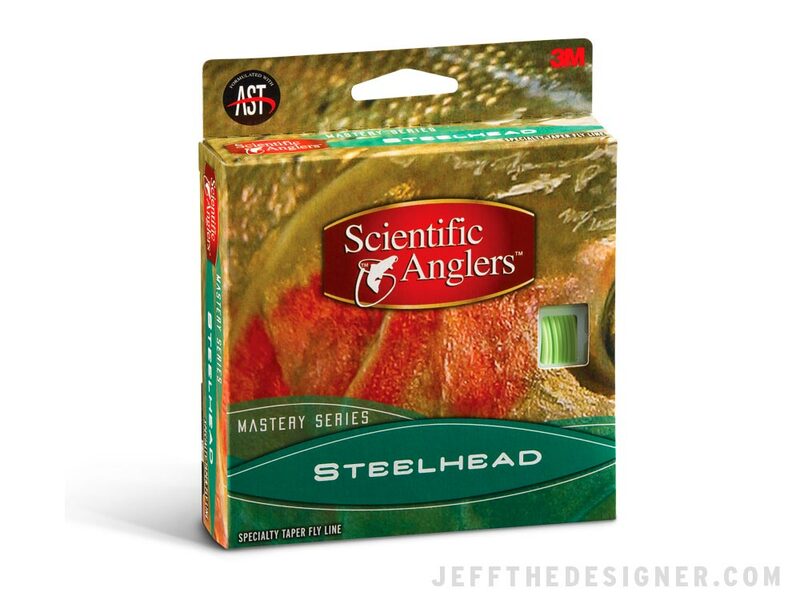 Scientific Anglers Steelhead Fly Line Package. 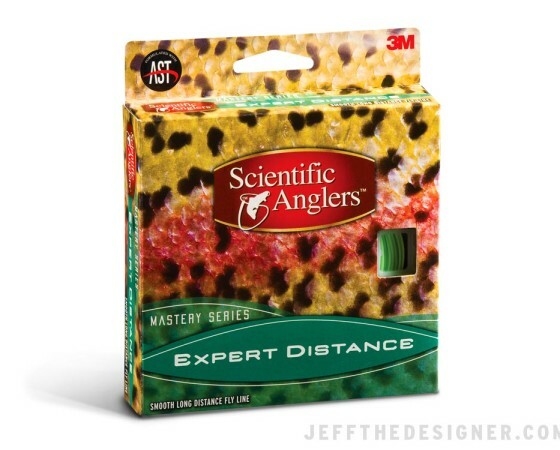 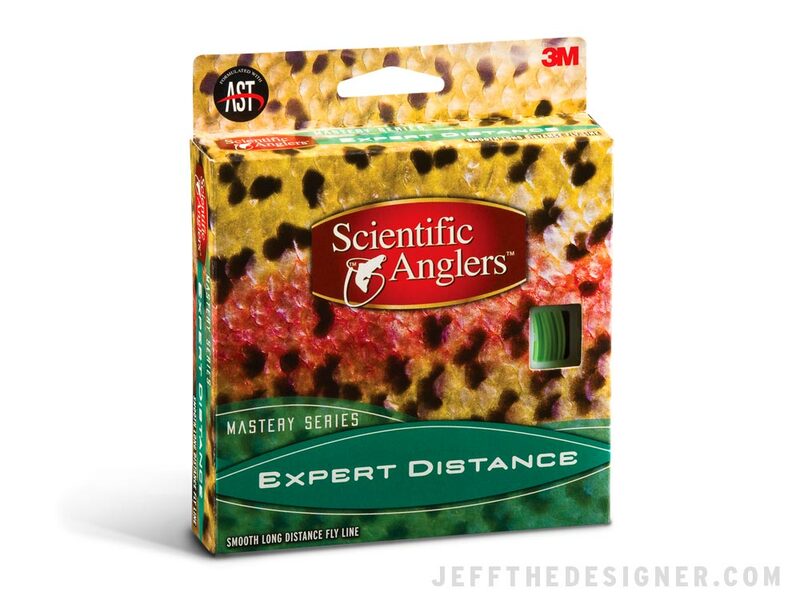 Scientific Anglers Expert Distance Fly Line Package. 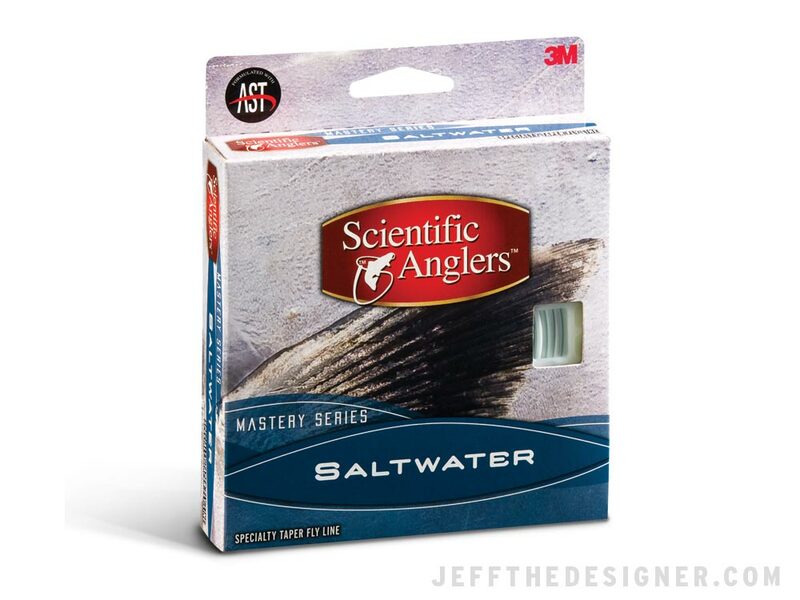 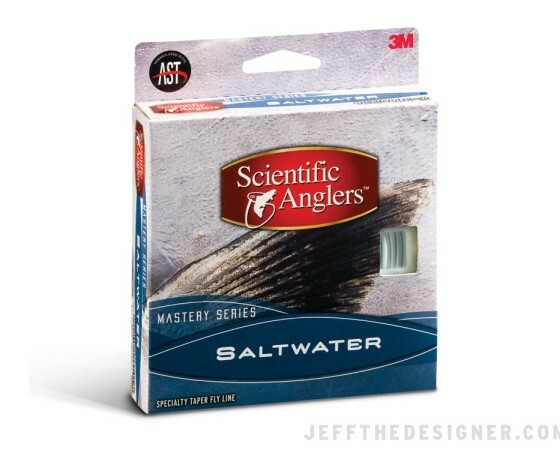 Scientific Anglers Saltwater Fly Line Package. 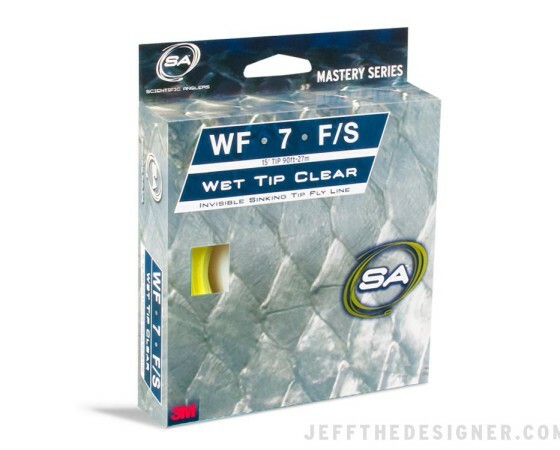 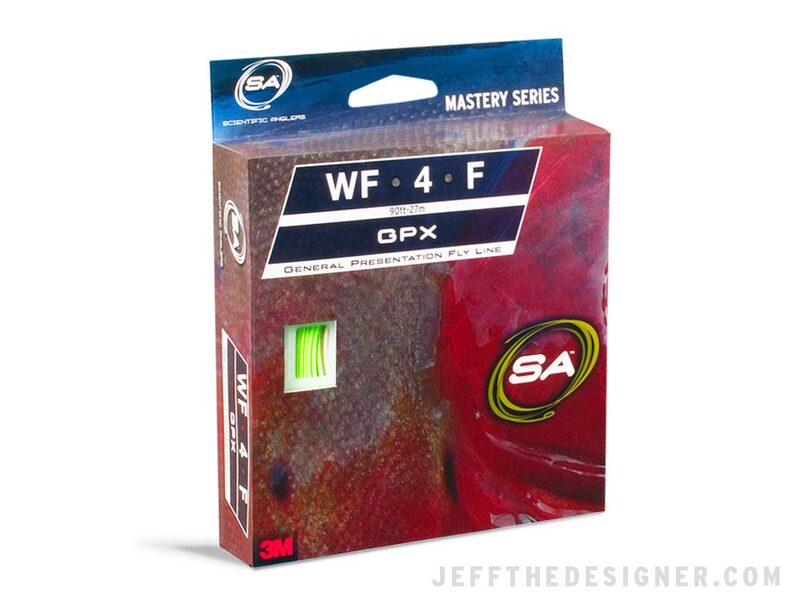 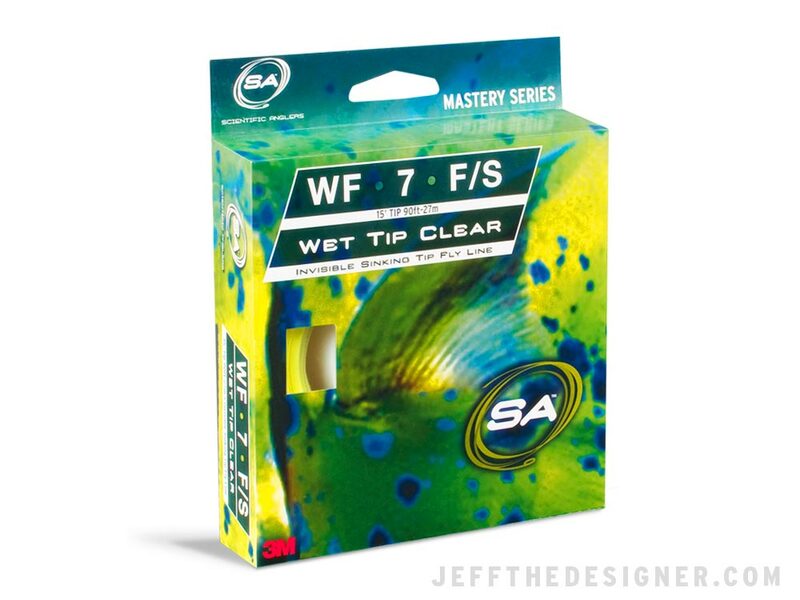 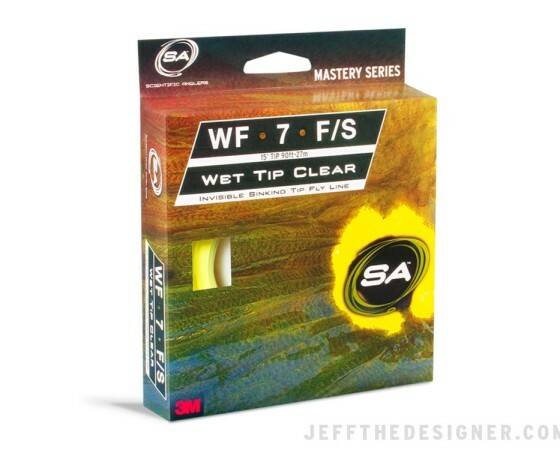 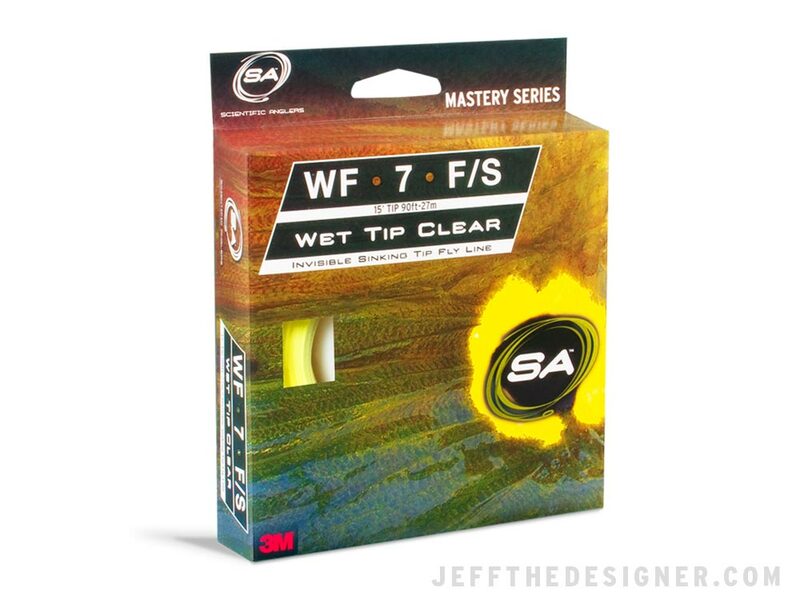 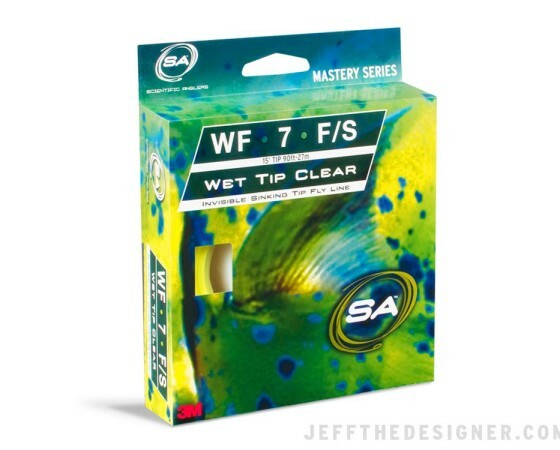 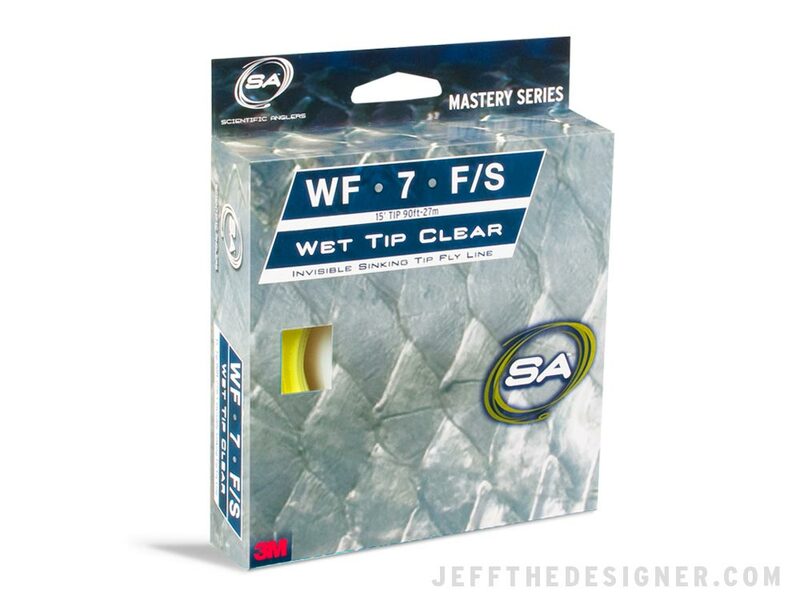 Scientific Anglers Wet Tip Clear Fly Line Packaging Concept (Unpublished). 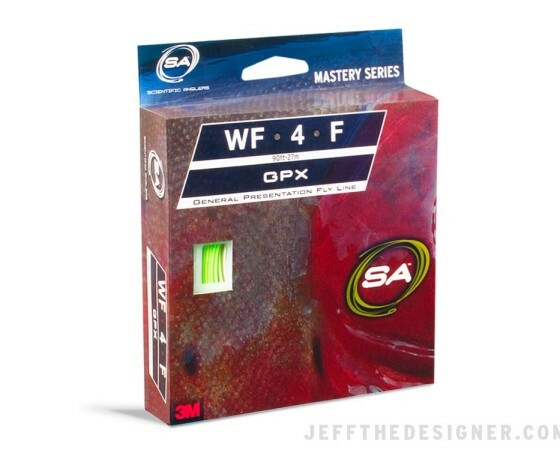 Scientific Anglers GPX Fly Line Packaging Concept (Unpublished). 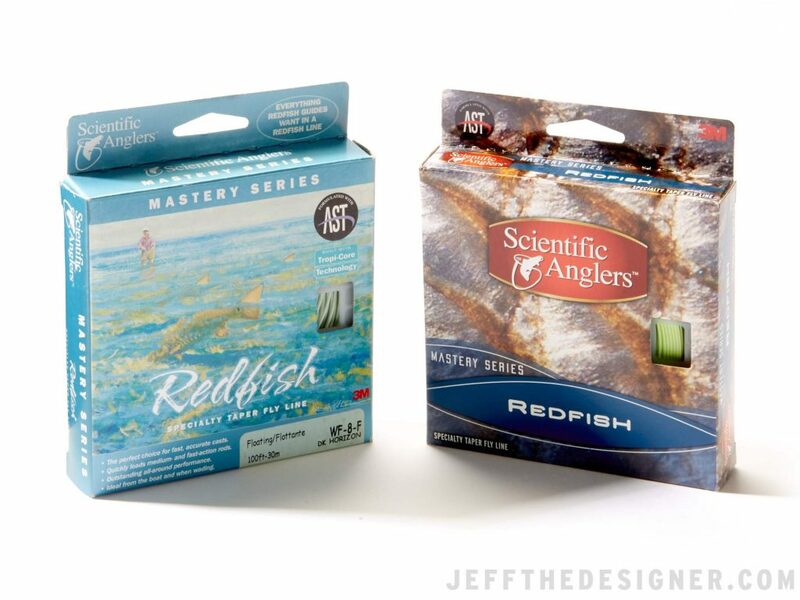 Scientific Anglers Tarpon Fly Line Packaging Concept (Unpublished). 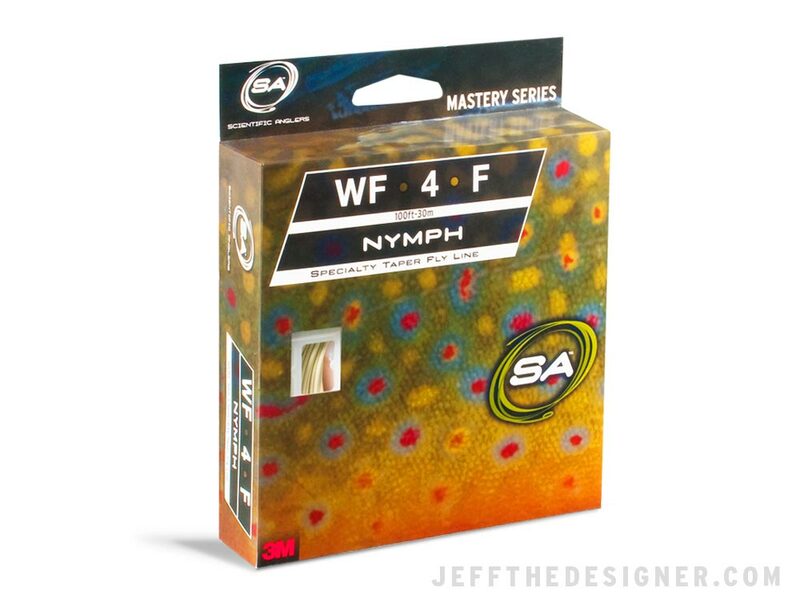 Scientific Anglers Nymph Fly Line Packaging Concept (Unpublished). 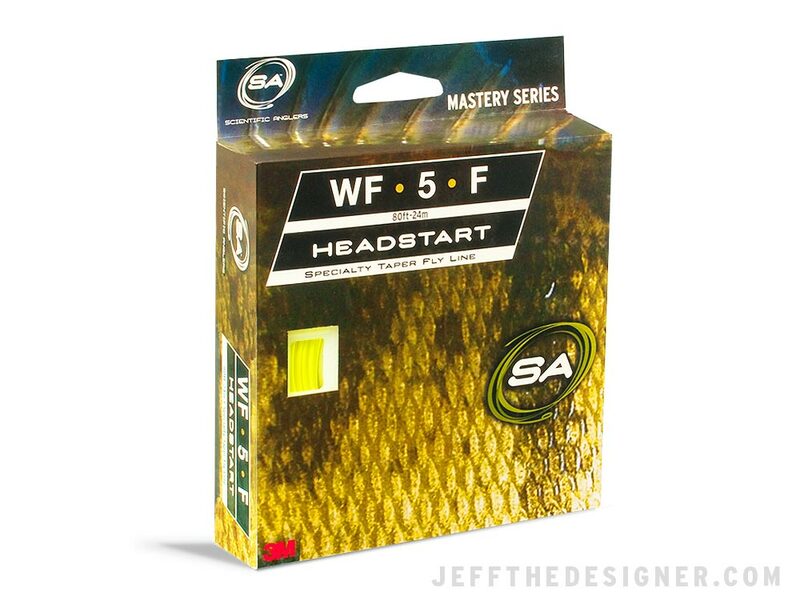 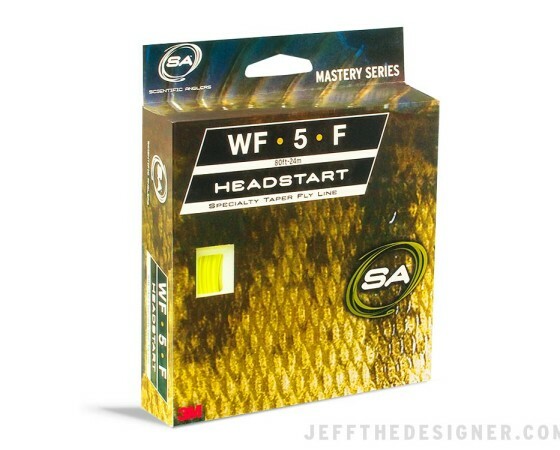 Scientific Anglers Headstart Fly Line Packaging Concept (Unpublished). 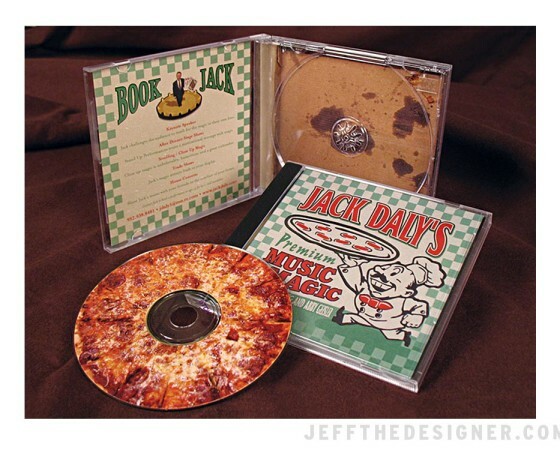 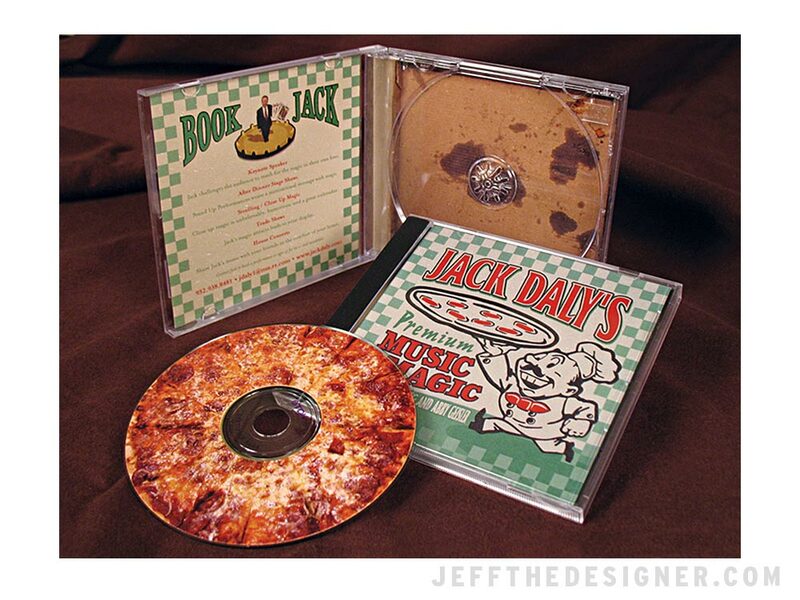 Jack Daly Music and Magic CD. 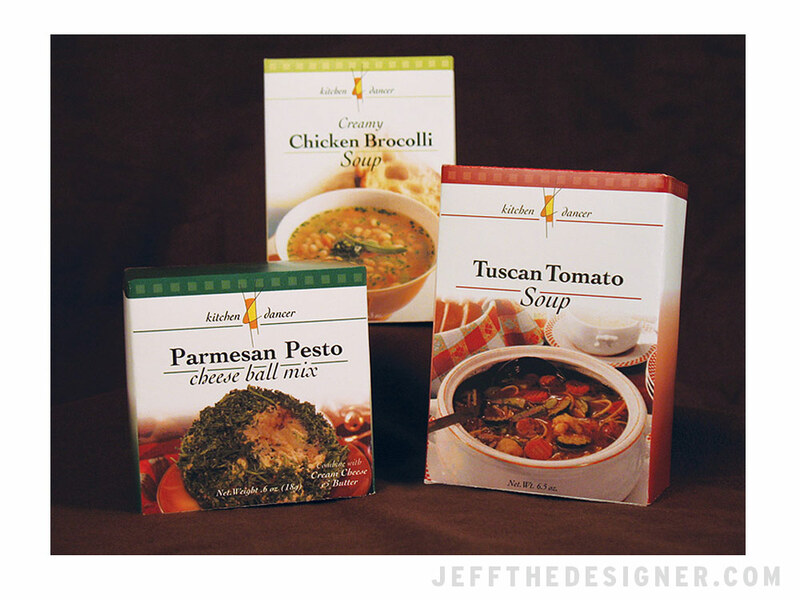 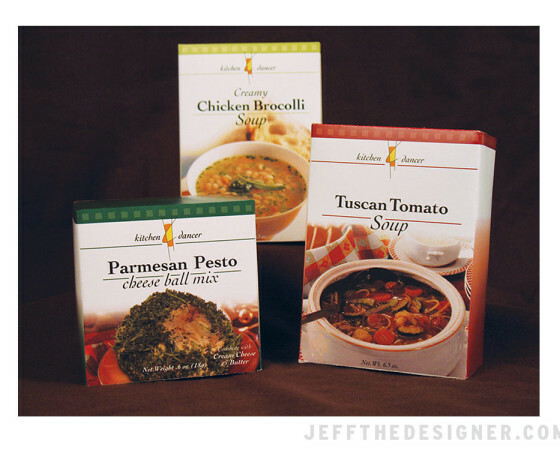 Kitchen Dancer Packaging Concept (Unpublished.